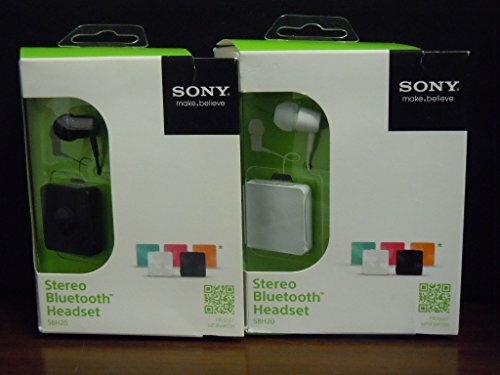 NEW Sony SBH20 NFC A2DP AVRCP Multipoint Stereo Bluetooth 3.0 Headset Earphone! Product prices and availability are accurate as of 2019-04-23 11:22:40 BST and are subject to change. Any price and availability information displayed on http://www.amazon.com/ at the time of purchase will apply to the purchase of this product. 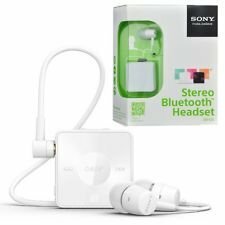 Perfectly designed The Sony Bluetooth SBH20 is a wonderfully small lightweight headset that features a secure rotatable clip that lets you wear your mobile phone headset as you want. Add extreme ease to the subtle style with an ergonomic sliding power key and large tactile music control keys. Bluetooth connectivity The SBH20 features Bluetooth 3.0, enabling you to easily and quickly connect to any Bluetooth enabled Smartphone. This makes it perfect for removing any unnecessary wires that cause hassle when undergoing a busy lifestyle. One-touch listening One-touch listening is easier than connecting a cable. Just simply touch the left headphone once with the back of your NFC enabled Smartphone and your headset is paired to your Smartphone forever. 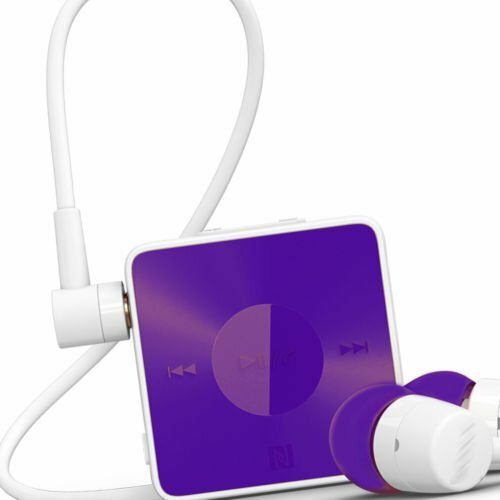 This makes it even easier to enjoy all your favourite music. 10-metre connectivity A secure 10-metre wireless connection will allow you to keep your phone in your pocket or bag on the other side of the room to the headset! This is ideal if you are in the car, at home, or the office and like to wander around or be productive whilst using the headphones. 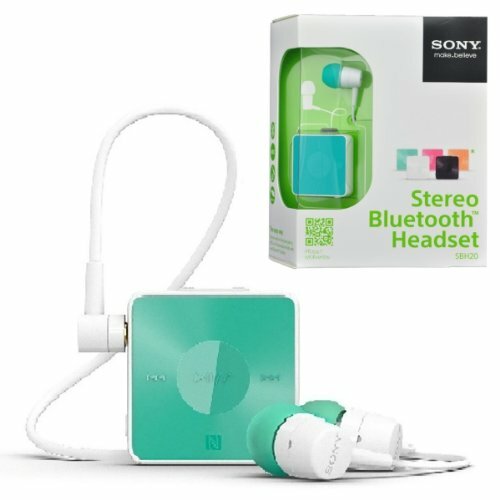 Sound excellence An easy-to-use wireless stereo headset from Sony, with straightforward call keys and music controls. Enjoy the rich bass and dynamic sound of this impressive headset. Let HD Voice give the person you are calling an in-the-room experience. Bluetooth wireless technology lets you move freely and enjoy all the audio in your smartphone, even at a distance.